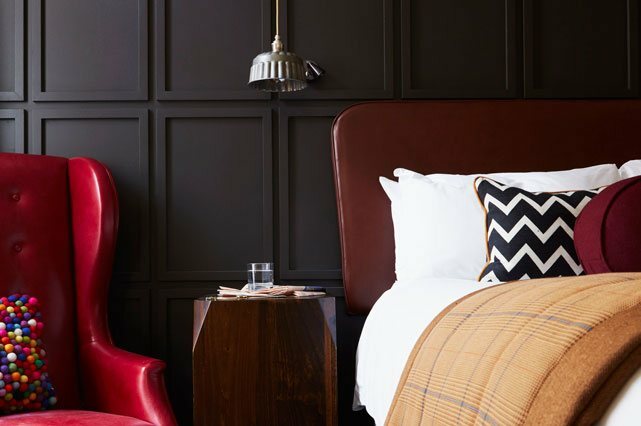 It’s time to unwind and relax. 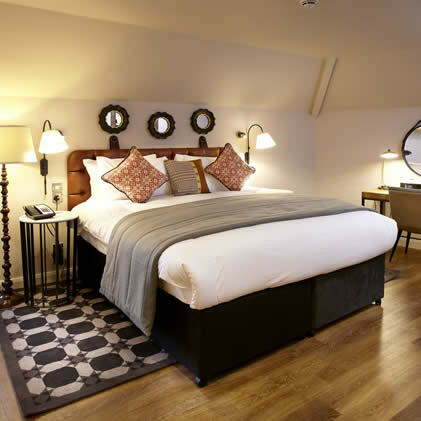 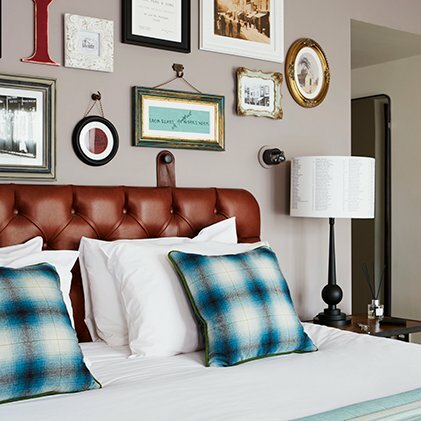 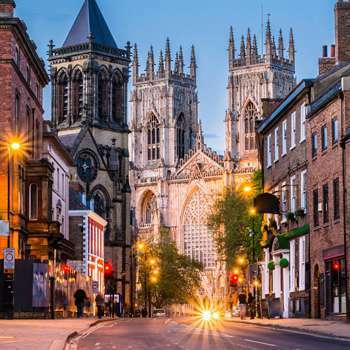 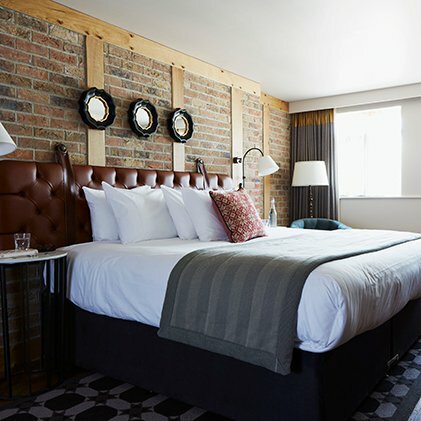 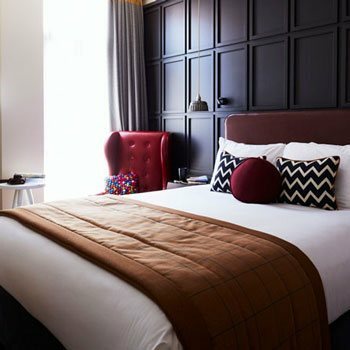 Our luxury boutique hotel in York has 103 comfortable guest rooms with an inviting and stylish atmosphere. 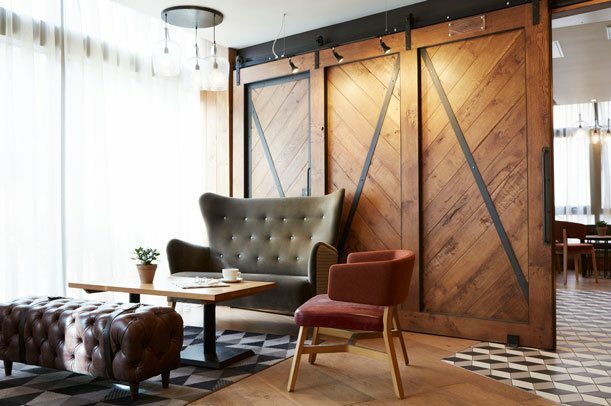 Discover our unique design touches to reflect the local neighbourhood. 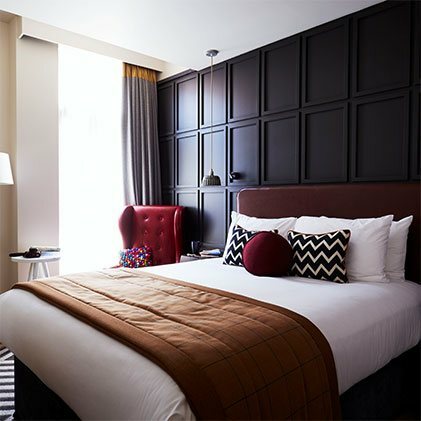 At the heart of the room is the supremely comfortable bed with 100% Egyptian cotton bed linen, air conditioning and SPA inspired bathrooms.